Pizza. People. Community. These are the main ingredients in the Pizza Mondo recipe. 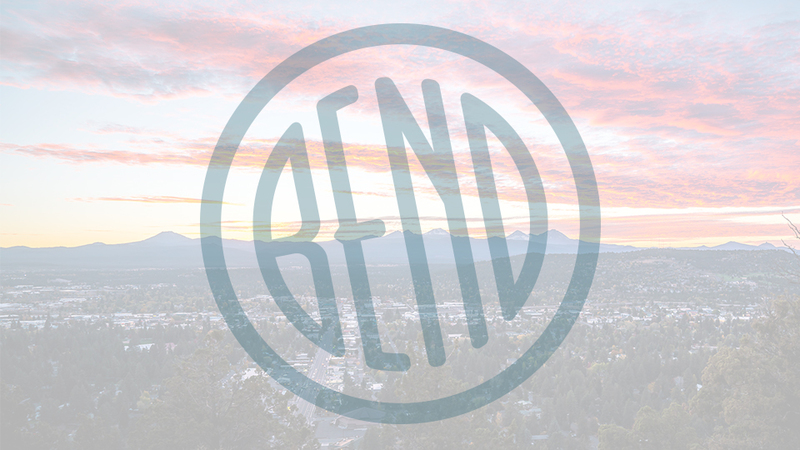 In 1996, when Steve Koch and John Picarazzi left their lawyer jobs behind to turn their lifelong passion for outrageously great pizza into a pizzeria business, Bend was a town of 30,000 residents. Today, the community has nearly tripled in size, and Pizza Mondo has become a downtown landmark. Customers have grown from kids to adults, employees have gone on to pursue careers, relationships and start families and businesses of their own. Longtime manager Cliff Triplett has become a part owner of the business. Throughout all of these changes, Pizza Mondo’s obsession with making the best pizza humanly possible, treating employees and customers with care and respect, and returning the love to the community has only become even more deeply rooted. By zealously adhering to this basic formula, Pizza Mondo has not only survived, it has thrived. They are a favorite of locals and out-of-towners, who often make return visits to Pizza Mondo a traditional part of their Bend vacations. If you can’t make it in for a slice, they will deliver so you can sample why they’ve been voted “Bend’s Best Pizza” every year in The Source Weekly’s Best Of awards.